“Christians must promote the right and ability of their persecuted brethren to obtain and use self-defense firearms,” John M. Snyder, a police adviser for the Chiefs of Police Association and founder/chairman of the St. Gabriel Possenti Society, said. “Genuine charity demands no less,” he added. St. Gabriel Possenti was canonized by the Catholic Church in 1920. He is known for having used handguns in 1860 to rescue villagers of Isola del Gran Sasso, Italy, from a violent band of renegades. The St. Gabriel Possenti Society, Inc. thinks persecuted Christians today could pray to him for assistance and follow his example. It seeks Vatican designation of St. Gabriel Possenti as the Patron Saint of Handgunners. A former NRA publications editor, Snyder stated: “Instead, Cardinal Wuerl, Pope Francis and other hierarchs who should know better reiterate politically correct anti-gun propaganda. 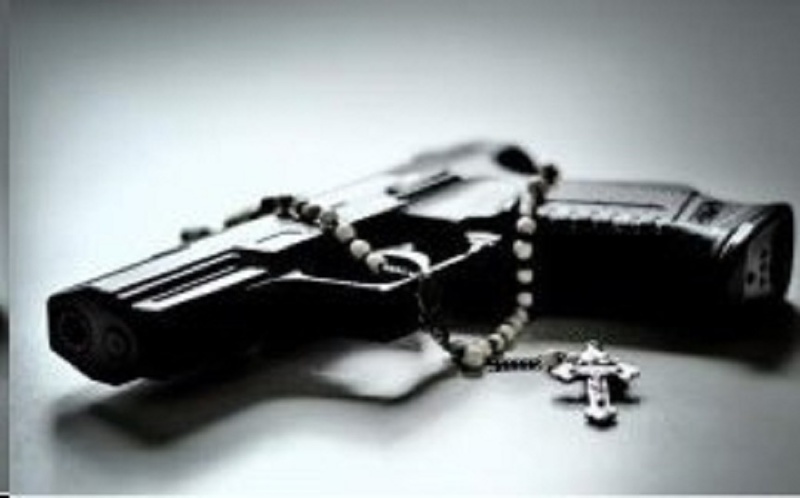 The United States Conference of Catholic Bishops even wants to criminalize civilian handgun possession. This undermines the right and ability of innocents to defend themselves from violent anti-Christian predators such as throat-slashing, decapitating Islamist madmen. It is praiseworthy for prelates to honor Christian victims of persecution for maintaining their heroic, saintly belief in the Divinity of Christ in the face of torture and death. It is condemnable for prelates to oppose individual believers’ use of self-defense handguns. In reality, they’re upending their co-religionists right to self-defense, their right to defend themselves and others from murderous persecutors. Christ himself declared, ‘The man without a sword must sell his cloak and buy one,’ according to Luke 22:36. St. Gabriel Possenti died in 1862 at the age of 23 before he was ordained. Pope Benedict XV canonized him as a saint in 1920. Snyder stated that, “The Poage account of the lizard incident remained non-controversial for over a quarter of a century. To the best of my knowledge, it was not disputed or questioned. 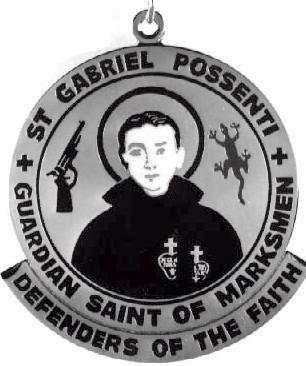 It was not until I began promoting St. Gabriel Possenti as a Patron Saint of Handgunners in the late 1980s that there began a belated attempt to attack the account of the lizard incident. Snyder is the author of Gun Saint, a book about St. Gabriel Possenti and the St. Gabriel Possenti Society, Inc., published by Telum Associates, LL.C. Contact: John Snyder ( gundean@gmail.com), 202-239-8005, 3206 S Hopkins Av # 36, Titusville FL 32780.